This is part five in a series that is examining international pharma corruption and how to identify potential reward eligible information. The first post in this series examined the many ways pharma pays key opinion leaders (KOLs) and doctors, the second post discussed pharma’s bribery of regulatory officials, the third post addressed pharma’s hiring of doctors, their relatives, and engaging their businesses, and the fourth post addressed pharma’s provision of trips, entertainment, gifts, and personal services to doctors and officials. This post will examine how pharma often bribes government doctors and officials by sponsoring and donating to their associations and foundations. Whether you are a pharma employee, a former pharma employee, or someone who is affiliated with the pharma sector, almost anyone can be a Dodd-Frank pharma whistleblower. But to do so, it is helpful to understand where the bodies are buried and what information would be most helpful to regulators. Pharma often pays bribes to doctors and officials by making payments and “donations” to their associations. The way the scheme often works is that a KOL will create an “association” or become the head of an association and then request pharma to make payments to the association. Doctors typically create medical specialty associations, such as an association of cardiologists, endocrinologists, and pediatric surgeons, and then seek donations and “sponsorships” from pharma under the guise the association needs sponsors for some event it is organizing. Pharma will bribe these high-prescribing and important KOLs by sponsoring their associations’ events; sometimes funding these events with payments of thousands of dollars. These doctors have complete control over the funds, as they were the ones who founded and/or manage the associations and control their bank accounts. Pharma also pays doctors by making donations to doctor-created foundations, including both charitable and private. Similar to the association-bribery scheme referenced above, doctors will sometimes create foundations and seek donations and sponsorships from pharma under the guise of needing funding for some event the foundation is organizing. 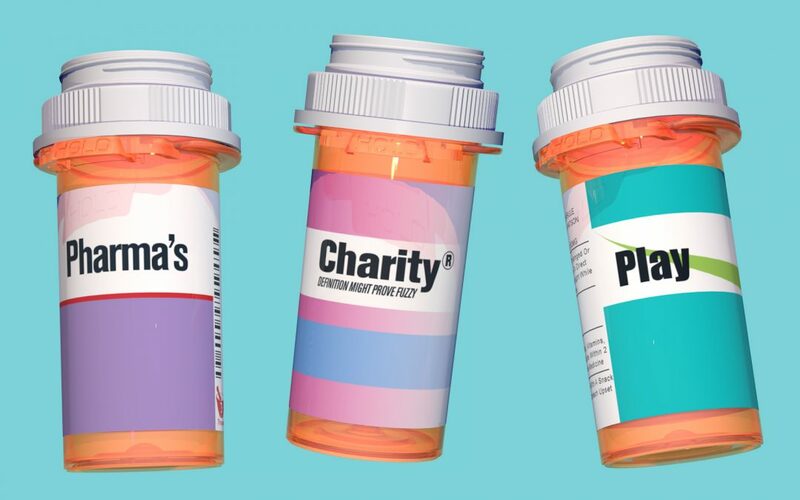 Pharma will only make the donations if the doctor is either a high prescriber or important to the company’s business. 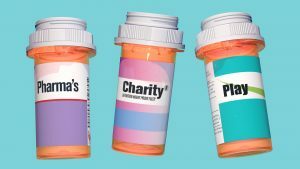 In return for the specified donation to their foundations, the doctors will prescribe pharma’s products or ensure they are placed on their hospitals’ formularies. If anyone has information about any SEC-regulated company (or one of its local affiliates, subsidiaries, or agents) making payments to doctor-created or managed associations and foundations through donations or sponsorships and would like to discuss making a confidential or anonymous submission under the Dodd-Frank program, please feel free to contact me at arickman@rickmanlegal.com for a free consultation. For more information and details about how the reward program applies to FCPA whistleblowers, please click here.